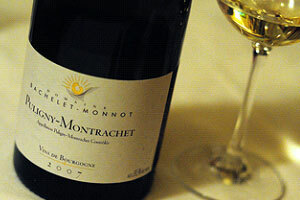 Some 200,000 German tourists already visit Burgundy each year despite the relatively long overland journey times. Significant financial and marketing support from the airport and its partners would be available. Business: Many large multinational companies operate from the Dijon catchment area and require international connectivity. These include Areva, Unilever, Philips, Siemens, Merck, Saint-Gobain and Rio Tinto. 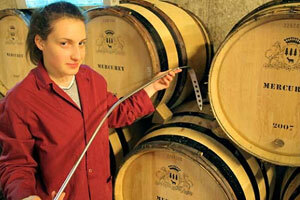 Burgundy is also a renowned centre of the global wine industry, attracting business visitors from all over the world. However, currently, day trips even within Europe are not possible as passengers need to connect at CDG, a three hour drive away. A reasonable hub connection would would be extremely attractive to this market. Leisure: the region offers many attractions for inbound tourism, both from traditional markets (Europe and North America) and also high-growth markets such as Asia. Hub connectivity would allow a carrier to capture this traffic which would otherwise be travelling through Paris. 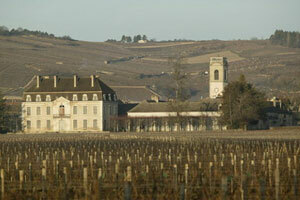 243,000 UK visitors came to Burgundy in 2009 (486,000 one-way sectors), 85% of them on short breaks. 13,500 travelled by train between Dijon and London via Paris. Considerable scope for growth: already several hundred British-owned holiday homes in Burgundy despite lack of convenient travel options. When Buzz operated STN-DIJ in 2002, 29,000 passengers were carried in the first nine months of low-frequency operation. 29% were business travellers. Outbound: London is the most-requested destination from Dijon, both for leisure breaks and for business travel. 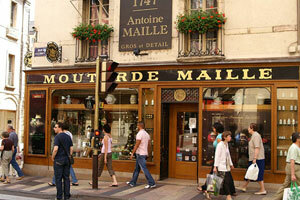 A recent market survey also indicates a strong local demand from Dijon to other French destinations. 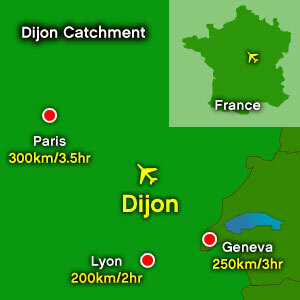 Without a major airport in its close proximity, Dijon's one hour catchment of over 1 million is largely underserved. Following a recent €12 million investment the airport hopes to develop routes based on trade from its 15,000 exporting businesses, and building on an existing 1.4 million annual visitors. Wine route: Burgundy – a proliferation of famous names such as Nuits-St-Georges, Gevrey-Chambertin, Meursault and Puligny-Montrachet...the airport has now re-opened for business following a €12m upgrade. The Burgundy region (“Bourgogne” in French) is a large, dynamic region, rich in heritage, tourist attractions and industry, located in the heart of France. 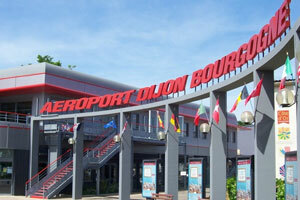 Dijon Bourgogne Airport, is the gateway to Burgundy, as well as to the adjacent regions. The airport was essentially closed to airline operations for several years while a large-scale capital investment programme was under way to upgrade the runway and airfield facilities. Since 2010, Dijon Bourgogne Airport is fully and enthusiastically open for business, and several new routes are already operating successfully. 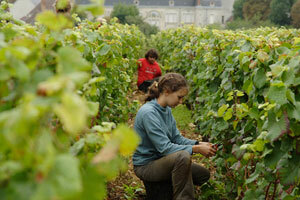 Burgundy is an attractive region for inbound tourism. 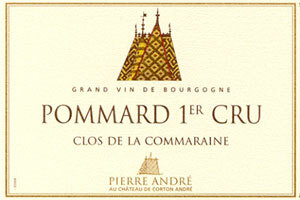 It offers world-famous vineyards and wine heritage sites, along with superb gastronomy. 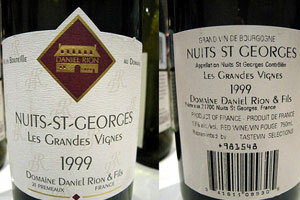 For example, Nuits-St-Georges, Gevrey-Chambertin, Meursault and Puligny-Montrachet are part of the region’s heritage, along with spectacular sights like the world-famous Hospices de Beaune. 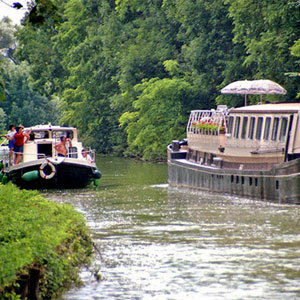 Besides the vineyards, visitors can also enjoy other aspects of Burgundy’s magnificent heritage, both natural and architectural: the beautiful Morvan Regional Park and the picturesque canal network, the region’s three World Heritage Sites or some 2000 national monuments. Serving the Burgundy region through Dijon Bourgogne Airport is not only about leisure traffic: The region is home to a range of strategic industry clusters which generate inbound and outbound business traffic. 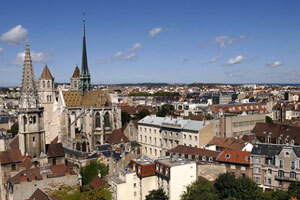 However, until now, business passengers have had to travel two to three hours to any competing airport. .
Dijon is the only non-UK base of Eastern Airways, which operates to Southampton, Bordeaux, Toulouse and Nantes. Reductions of up to 75% off fees, as well as extensive per-passenger marketing support, are available to airlines opening up new routes. The airport provides a highly attractive incentive package for new routes, comprising significant discounts on aeronautical charges as well as cash marketing support and assistance in local promotional activities. This involves not only the airport but also the local stakeholders (the Burgundy region, the city of Dijon, and the local tourism authorities). The Burgundy region, the city of Dijon, and other local stakeholders, are committed to the success of the airport and are investing heavily in that success. 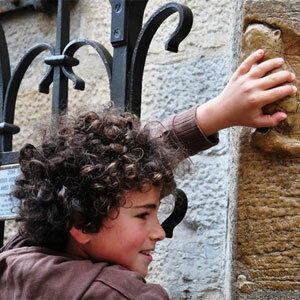 Dijon brings good luck – touching the stone owl on the façade of the Notre Dame of Dijon makes a wish come true. 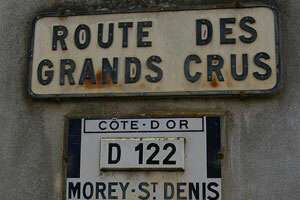 Besides three World Heritage sites the region boasts 600km of designated wine routes. But it's not just about wine – there are over 15,000 exporting companies spanning associated businesses in tourism, agriculture, food processing and packaging, while a long list of multi-nationals also have branches in the catchment. 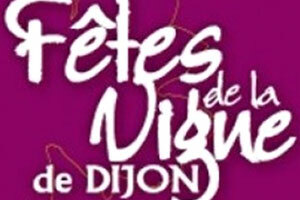 'Fête de la vigne'', Dijon's wine festival: watch French regional dances in the centre of Dijon while celebrating the new vintage of the famous Burgundy wines. The airport is located about 6km from the centre of Dijon and close to the A31/A39 highway junction, providing easy surface access to the whole region. Buses and taxis connect the airport with the city centre. There is one passenger terminal with two departure gates. Planning for a new terminal is under way. The airport currently offers category 6 fire cover. Category 7 is available on request. Plans are in place for a new terminal to be completed in 2014-15. In the meantime, extensions to the existing terminal are envisaged to provide additional capacity. 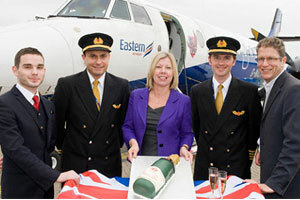 Eastern Airways (UK) opened its first non-UK base in DIJ in September 2010 from where it operates four routes: Bordeaux, Toulouse, Nantes and Southampton. Since the reopening of the airport, traffic has grown steadily. 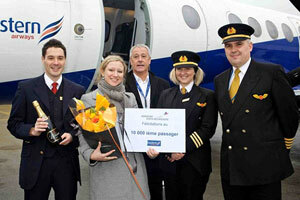 Over 50,000 passengers are expected in 2011, rising to some 200,000 passengers by 2014-15.